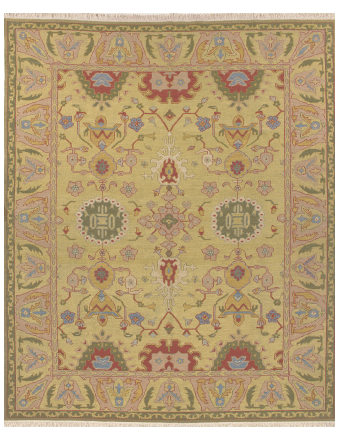 This classic Persian design is hand woven in the ancient Soumack weave. One of a kind. SKU: FW39. Categories: Classic Traditional, Kilims & Soumacks. Tag: 8' Runner.